3. 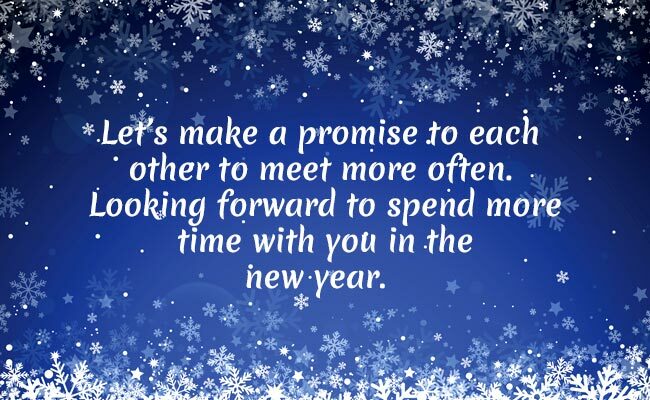 Let’s make a promise to each other to meet more often. Looking forward to spend more time with you in the new year. 4. Health first, wealth later. 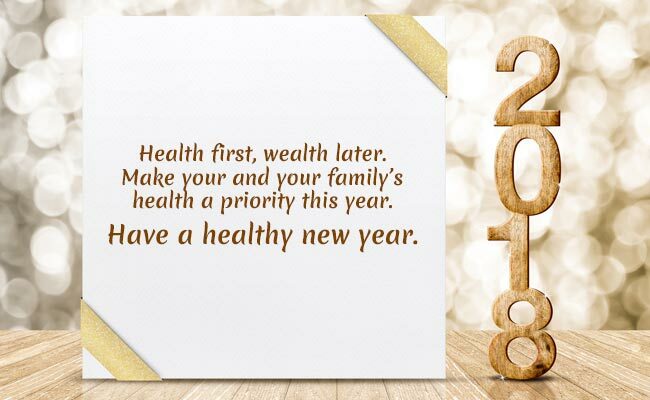 Make your and your family’s health a priority this year. 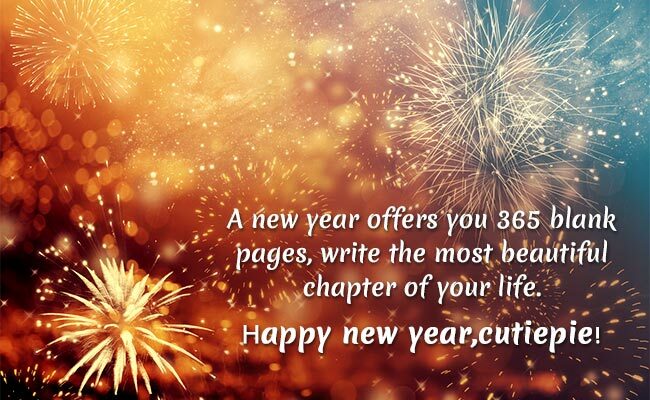 Have a healthy new year. 5. 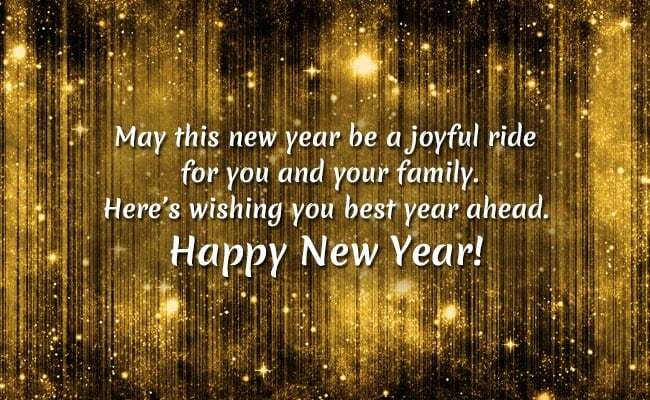 May this new year be a joyful ride for you and your family. 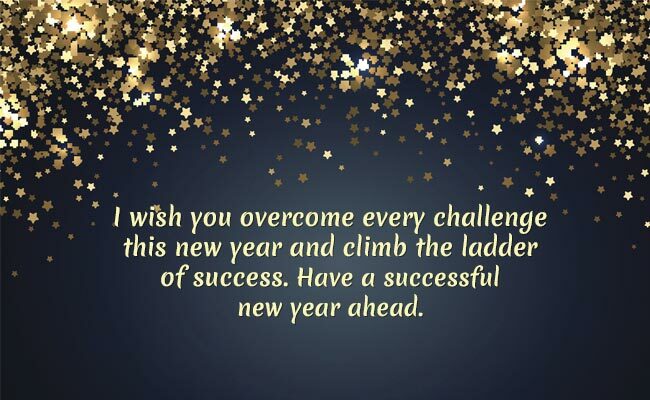 Here’s wishing you best year ahead. Happy New Year! 6. 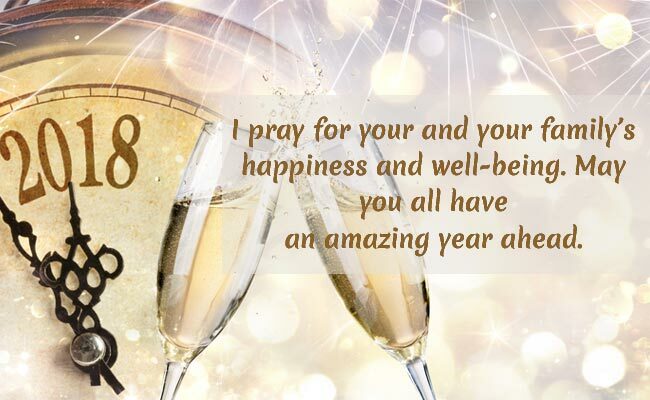 I pray for your and your family’s happiness and well-being. 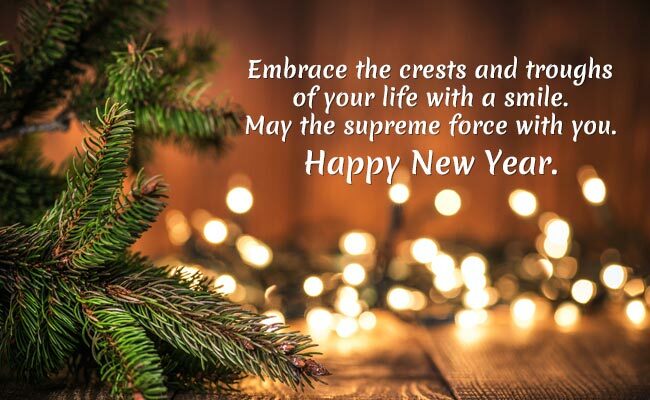 May you all have an amazing year ahead. 7. 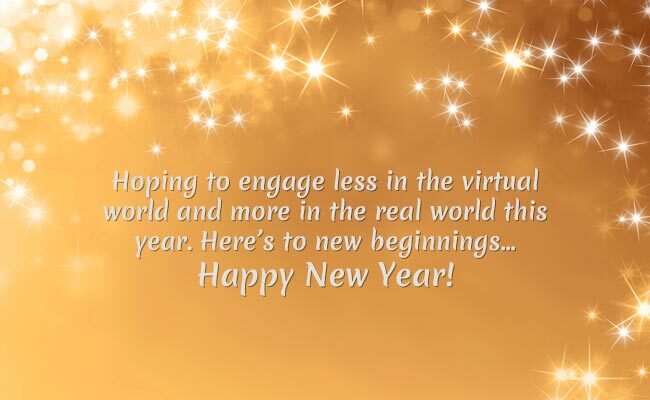 Hoping to engage less in the virtual world and more in the real world this year. 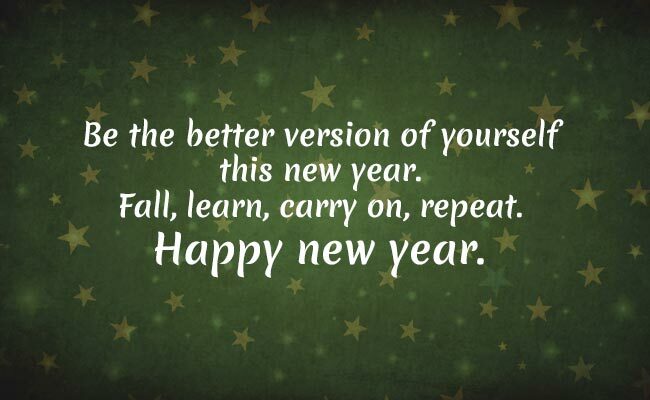 Here’s to new beginnings… Happy New Year! 11. 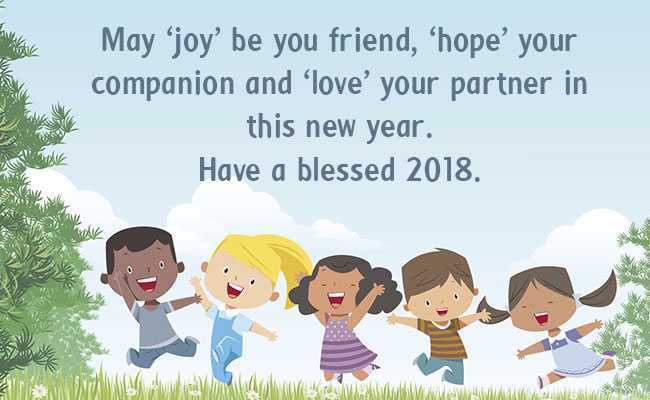 May ‘joy’ be you friend, ‘hope’ your companion and ‘love’ your partner in this new year. 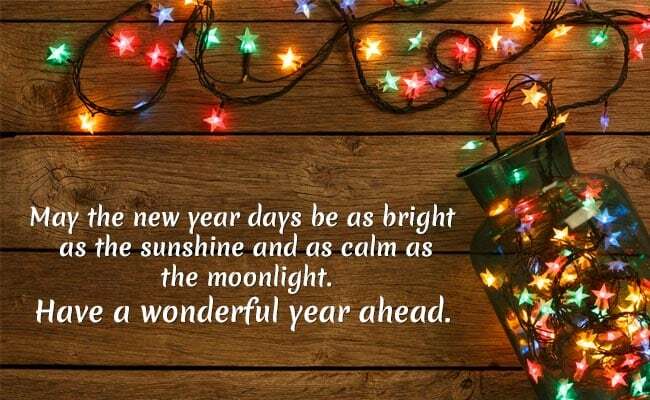 Have a blessed 2019. 12. 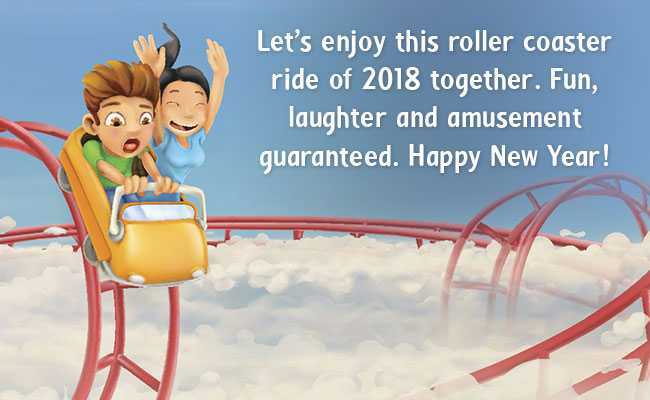 Let’s enjoy this roller coaster ride of 2019 together. Fun, laughter and amusement guaranteed. Happy New Year!